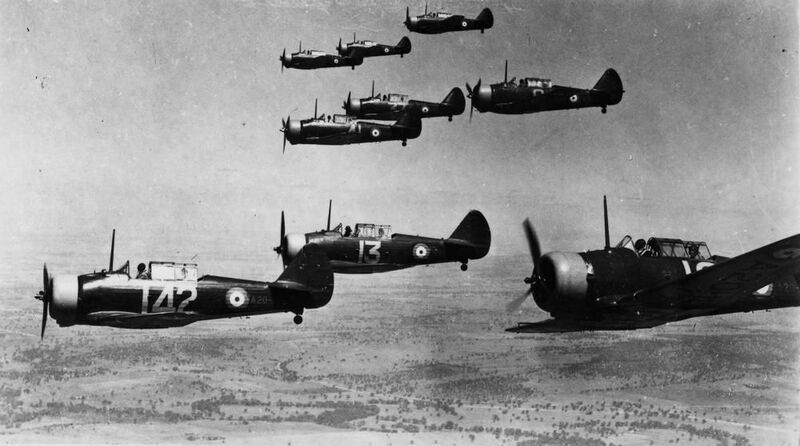 At the outbreak of World War II in September 1939, the Royal Australian Air Force’s (RAAF) thirteen squadrons of obsolescent aircraft—Wirraways, Ansons, Demons and Seagulls—and most personnel, were based in south-east Australia. The World War II development process saw extensive support facilities and airfields appear across Australia, especially within Queensland. There were no front-line fighter aircraft and air defences were in a pitiful state and remained that way until after entry in the war by the Americans. 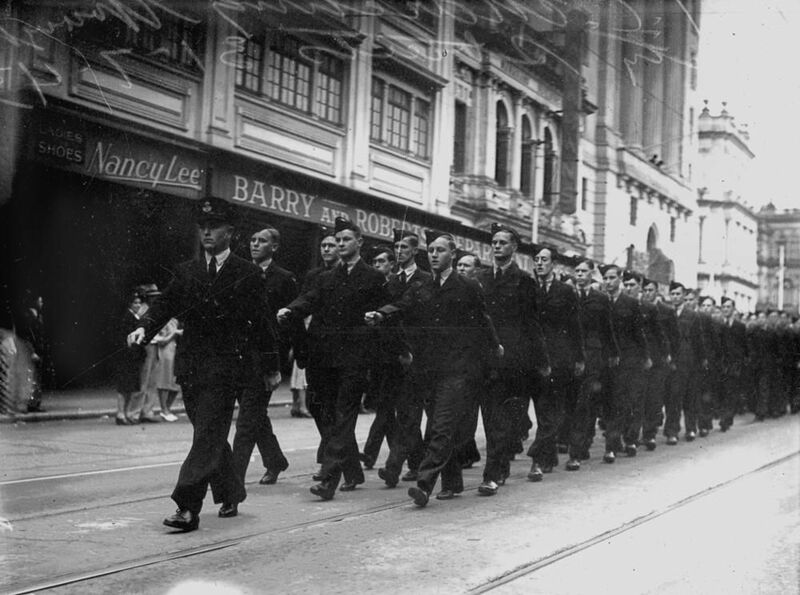 Meanwhile, the establishment of the Empire Air Training Scheme eventually deprived the RAAF of thousands of Australian aircrew who were trained in Canada to serve in the Royal Air Force Bomber Command and fought their war over the skies of Germany. Eagle Farm aerodrome in Brisbane was first used as a grass landing field in the mid-1920s and commercial operation was commenced there by Qantas in 1926. However, very little development had occurred by June 1939 when the aerodrome was acquired by the Department of Civil Aviation. 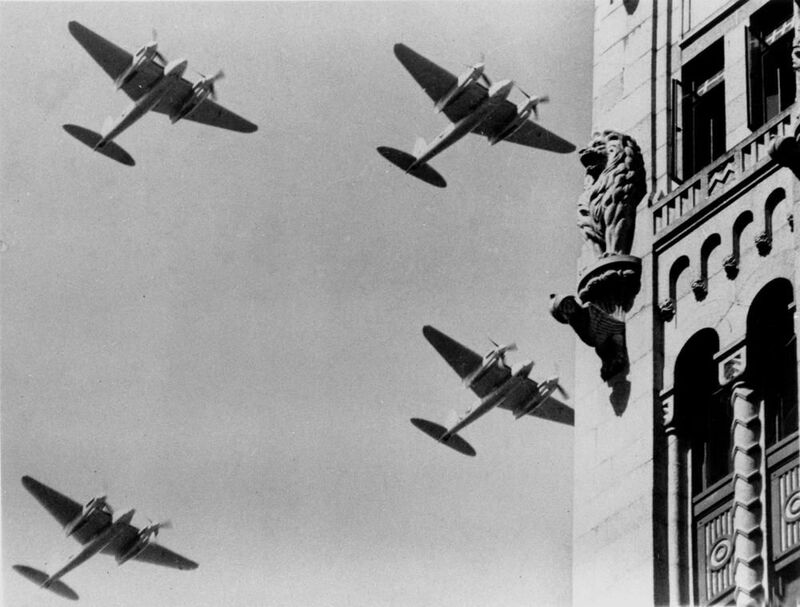 With concern over the worsening international situation in Europe and South-East Asia, Eagle Farm was taken over by the RAAF for flying training purposes in March 1940. 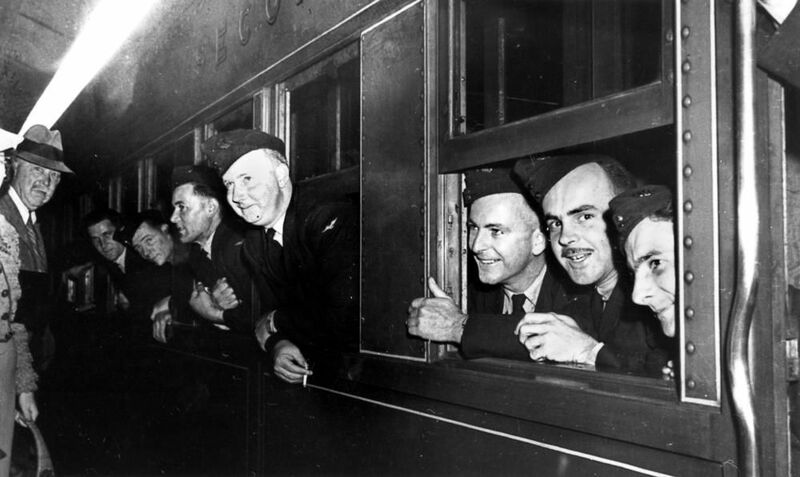 Days after the entry of Japan into the war on 7 December 1941, a US convoy bound for the Philippines was diverted to Brisbane with crated aircraft onboard that had been destined for the US base at Clark Field near Manila. A US decision was made in January 1942 to develop Eagle Farm as an aircraft assembly depot and fighter interceptor field–the location being close to Brisbane city and road, rail and port facilities. Development work at the aerodrome began under the Queensland Main Roads Commission (MRC) with Civil Construction Corps labour for upgrading two runways urgently required for the air defence of Brisbane. From early 1943 captured and salvaged Japanese aircraft were shipped from New Guinea in a disassembled state, to be rebuilt at Eagle Farm and flight tested over Brisbane to learn the relative strengths and weaknesses of the enemy equipment. Tests were undertaken by the Allied Tactical Air Intelligence Unit, formed in Melbourne under General MacArthur and moved to Brisbane under MacArthur and the US Fifth Air Force command. Examination of captured Japanese aircraft was carried out at Hangar 7, Eagle Farm, which still stands. In the 1930s, Qantas and Airlines of Australia (later ANA) moved their operations from Eagle Farm to Archerfield which was developed as Brisbane’s main civil aerodrome. The RAAF established a station at Archerfield from 1939 and during World War II the aerodrome became an important military air base for the RAAF, United States Army Air Force (USAAF) and Netherlands East Indies Air Force. From early 1942 Brisbane became a headquarters of the USAAF Fifth Air Force as well as a major logistics and maintenance centre for shipping arriving from the US with crated aircraft for assembly at Eagle Farm, Archerfield and Amberley aerodromes. Many of the USAAF squadrons assigned to Australia received their aircraft at Brisbane before being reassigned to their operational airfields around the country. By 1941 planning was underway for development of RAAF advanced operational bases (AOB) at Mackay, Townsville, Cloncurry, Cooktown, Coen and Horn Island. Townsville Council had cleared a gravel runway for a civil aerodrome on the Town Common in January 1939. In May of that year, the newly-constructed airstrip was taken over by the Defence Department for development of a RAAF station. The council continued as the constructing authority in the early development of the station. A permanent RAAF presence in Townsville was established by June 1941 when No.24 Squadron, equipped with Wirraway aircraft, transferred from Amberley to Garbutt. At the time, the Townsville airfield was still little more than a gravelled strip. Grading and sealing of double runways was carried out by the MRC during November and December 1941 with shift workers operating around the clock. After investigating possible locations on Thursday Island and at Somerset at the tip of Cape York, a decision was made to develop an airfield on Horn Island. This was despite a poor water supply and lack of adequate wharf facilities. 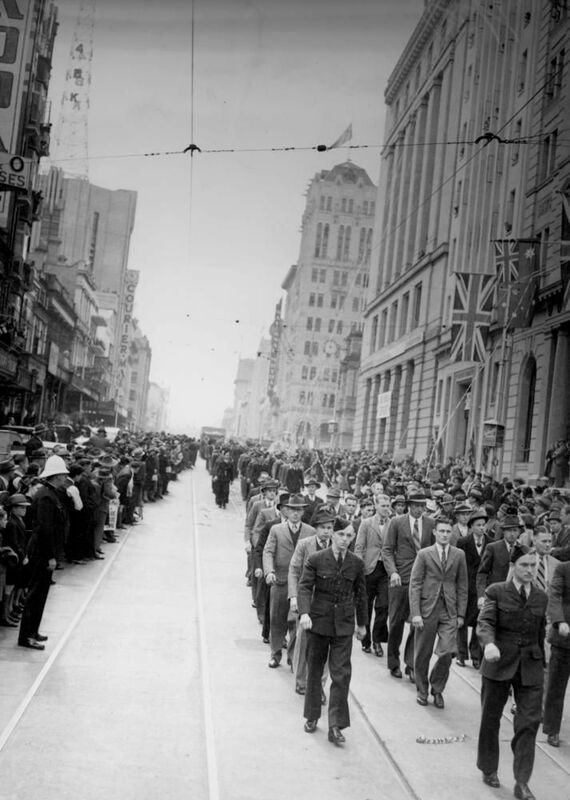 Approval for construction of an all-weather landing ground with facilities for RAAF supplies was announced on 31 August 1939, three days before the commencement of World War II in Europe. Clearing of the north-south runway was completed by May 1941. By June, it was ready for use as a gravel strip. The east-west runway was completed by October. As the threat of war in the Pacific escalated, ground defences were hurriedly included. The RAAF started searching for a far northern Advanced Operational Base site on Cape York Peninsula in mid-1939 and a suitable location was identified near the old Coen goldfields about 20 kilometres north of the town. Construction of an airfield at Coen became an urgent RAAF priority during early 1941. Although the station was occupied by July 1941, it was never developed because of its distance from port facilities and supply lines. Work also commenced on upgrading the runways at Cloncurry airfield in May 1941. Cloncurry was a key refuelling stop on the pre-war Sydney-Darwin air route, so its wartime importance was assured. Consolidated PBY-5 Catalina flying boats of RAAF Nos. 11 and 20 Squadrons were initially based at Port Moresby in New Guinea, flying long-range ocean patrols. 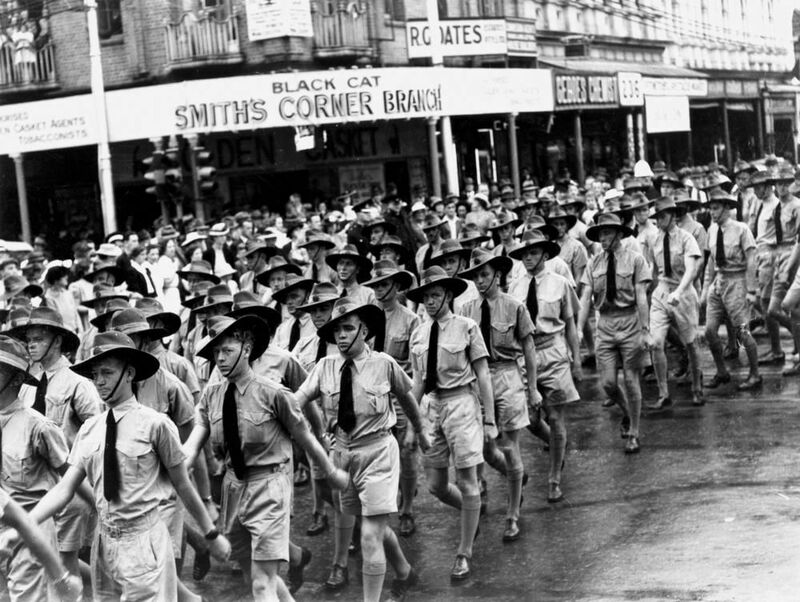 After Port Moresby came under aerial attack with the loss of several flying boats, the squadrons moved to the comparative safety of Bowen in May 1942 and continued to stage north through Cairns. At Bowen, the squadrons took over the local picture theatre as a store for maintenance equipment. Hotels, houses and shops in Bowen’s main streets were also commandeered. Elsewhere in the town, houses were converted into a hospital and dental clinic, a parachute store and general equipment stores. Many of the requisitioned buildings survive as private shops and dwellings. The Catalina’s of Nos. 11 and 20 Squadrons were based at Trinity Inlet, Cairns, from November 1942 with headquarters on The Esplanade. From Cairns the ‘Black Cats’ continued to carry out a range of operational duties to New Guinea, New Britain, the Solomons and New Caledonia: including search and rescue, insertions behind Japanese lines, long-range bombing and mine-laying missions and supplying Australian coast watchers. During August 1943, RAAF No. 43 Catalina Squadron occupied the remote Qantas flying boat refuelling depot at Karumba on the Gulf of Carpentaria as a base for operations in Indonesian waters that involved the mining of Balikpapan and Ambon harbours and regular long-range patrols over the islands of the Netherlands East Indies. No. 3 Replenishing Centre for the storage of RAAF reserve ammunition was initially established at a temporary site near Townsville. During 1942 work proceeded on construction of a major ammunition storage complex at a more secure location at Charters Towers. No. 3 Replenishing Centre was transferred to Towers Hill among the historic gold diggings in January 1943. Ordnance was stored in more than 30 reinforced concrete explosives magazines built into the hillsides and partly covered with waste rock from the early mines. An early mine tunnel within the complex was adapted for the underground storage of aerial bombs. When the US Army discovered in April 1942 that Australian federal government plans for military fuel storage in Queensland were based on training requirements only, with no provision for operational consumption, an aviation fuel storage program was urgently drawn up with a timeframe of just months. The work had to be done by commercial oil companies as they were the only operators with access to personnel trained in the welding and fabrication of steel storage tanks. Contractors for the Shell Company worked on RAAF Inland Aircraft Fuel Depots at Yarraman, Charters Towers, Hughenden and Cloncurry from October 1942. 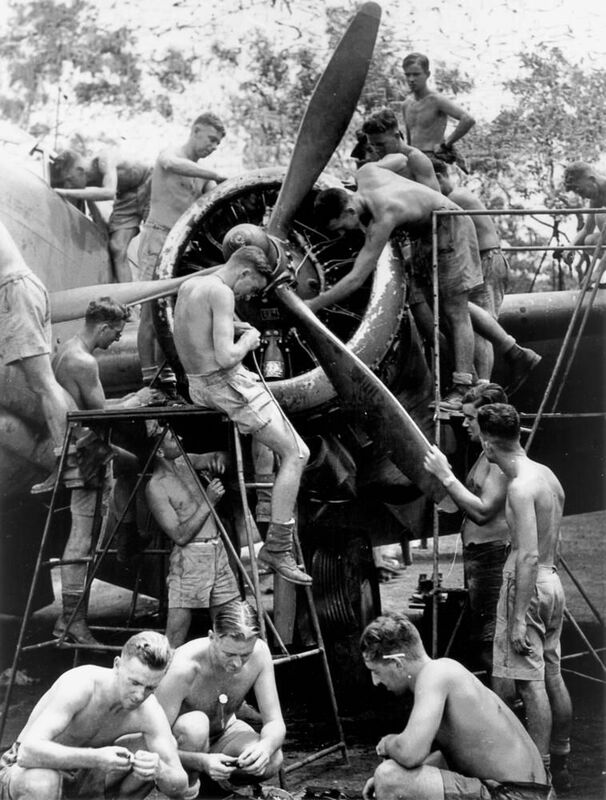 As the war-front progressed northward the RAAF established a large supply, stores and maintenance network in north Queensland with special facilities for the overhaul and repair of airframes and engines. The largest of these installations was a Breddan aerodrome just north of Charters Towers. 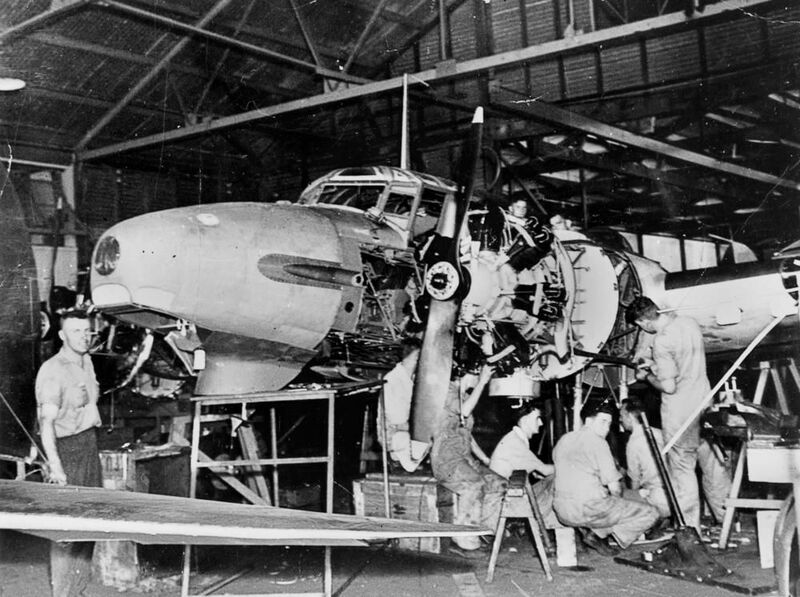 This aircraft repair depot had the capacity to undertake all types of repairs to aircraft and motor vehicles with a staff of over 1200 personnel. Not far from Breddan at Macrossan aerodrome was the RAAF No. 8 stores depot with its huge ‘woolstore’ warehouses, one of which is still used by the ADF. Delays in acquiring British radar equipment, due to the demands of the Battle of Britain, spurred an innovative period of radar development by Australian scientists at the Radiophysics Laboratory (RPL) of the University of Sydney during 1941. In January 1942 the Air Board asked RPL to design sets that were urgently required for the protection of Darwin, Port Moresby and the Torres Strait. RAAF No. 36 Radar Station was formed at Thursday Island in March 1942. Air warning (AW) radar coverage of the Torres Strait was essential to monitor aircraft movements and provide early warning of Japanese raids. Equipment and personnel were flown from Sydney in a flying boat, arriving just after the first Japanese raid on Horn Island on 14 March 1942. The equipment was taken to nearby Hammond Island where it was installed during early April. The Hammond Island radar was one of the earliest experimental AW sets manufactured in Australia. During 1942 and 1943 a chain of RAAF air warning radar stations were installed along the Queensland coast and hinterland.